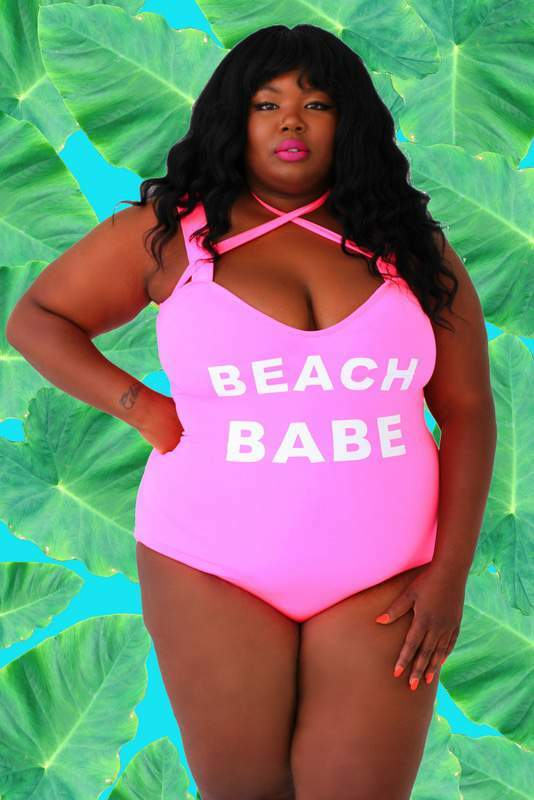 Inside the E&C x Rebdolls 2016 Swim Collection w/Rebdolls! Chante of Everything Curvy and Chic and Essie Golden dip their toe in plus size swimwear with their E&C x Rebdolls Collection! Listen, when I tell you it gives me joy to see other women chase their dreams, I mean that. Blogging has given so many women a platform to launch and actualize dreams and aspirations and today’s share? Has turned bloggers into designers and models, with the latest blogger collaboration from Chante of Everything Curvy and Chic and Essie Golden with their E&C x Rebdolls Collection! 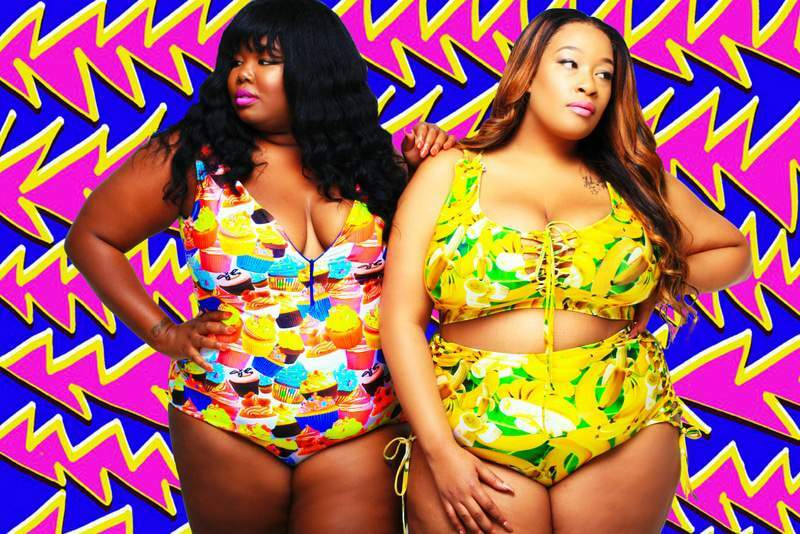 Kicking off the summer plus size swimsuit style, are these two plus size bloggers who are killing the game! And what I love is that they addressed fit, form and function (read: support) to ensure that not only were you going to get a playful and fashion forward suit but also one that supports the “girls!” Add to the fact that these swimsuits do not break the bank, they are onto something! And if you did not know, Rebdolls was started by model-turned-entrepreneur, Grisel Angela! So in true Curvy Fashionista style, we are bringing you the first look at the full collection, featuring both Essie and Chante! Are you ready to see? I know you are, because I am! I am loving the variety of styles and looks in the E&C x Rebdolls 2016 Swim collection! I think I find myself more drawn to the brown/copper sets, but this floral cutout one? Is calling out boldly to me! I have not had the opp to jump out in a suit yet, but these ones give me something to rock out to! And guess what? All items in the collection will range from sizes small through 5X (Heyyyyy) and prices from $32.50 – $69.00! This is awesome, right?! Do you already have a few favorites? I know that I do! Which ones are calling your name? Let’s discuss!